Capital’s roots can be traced all the way back to 1926 with the formation of airmail carrier Clifford Ball Airlines. In 1936, Pennsylvania Central Airlines, which was Capital’s immediate predecessor, resulted from a long, complex series of airline formations and mergers. 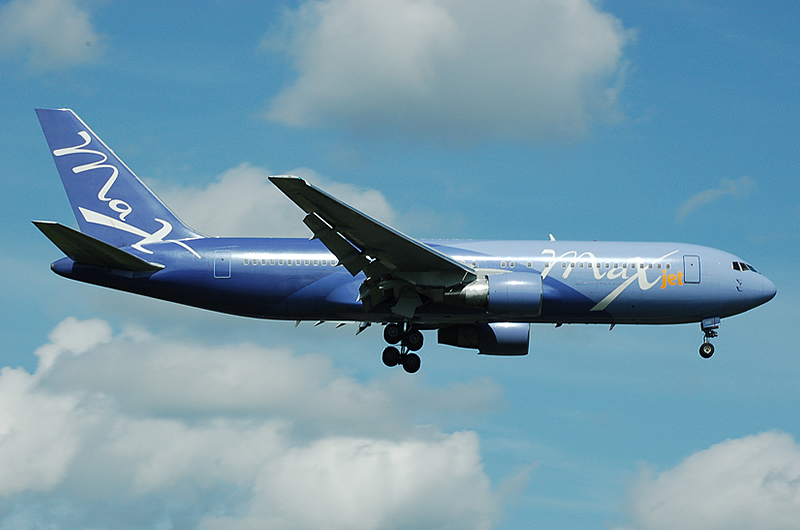 Capital’s presence would last for a relatively short amount of time when compared to other carriers at the time, however, a bizarre turn of events would keep the brand alive for much longer. Pennsylvania Central, or PCA, was doing what most carriers were doing and expanding their route network. The airline added DC-3s to their fleet and moved their headquarters from Allegheny County Airport to Washington National over the course of 12 years. 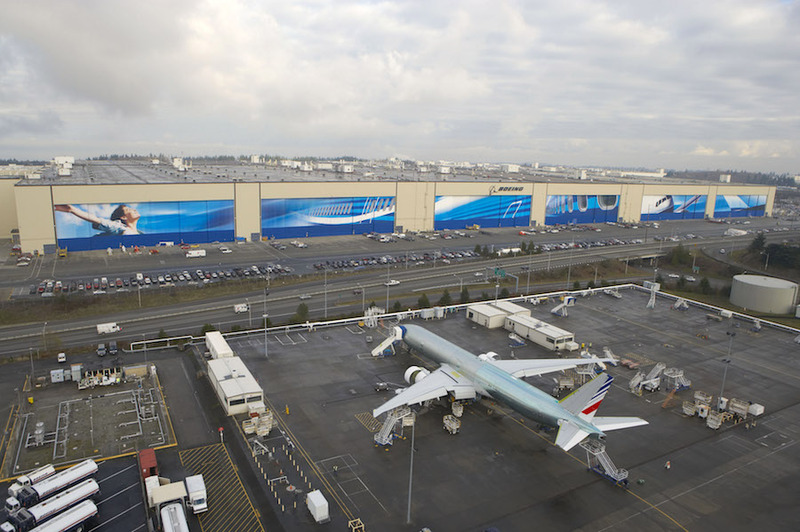 Additionally, the carrier adopted the motto, “The Capital Airline,” subsequently nicknaming their airplanes “Capitaliners.” These actions set the stage for the next chapter in the company’s history. 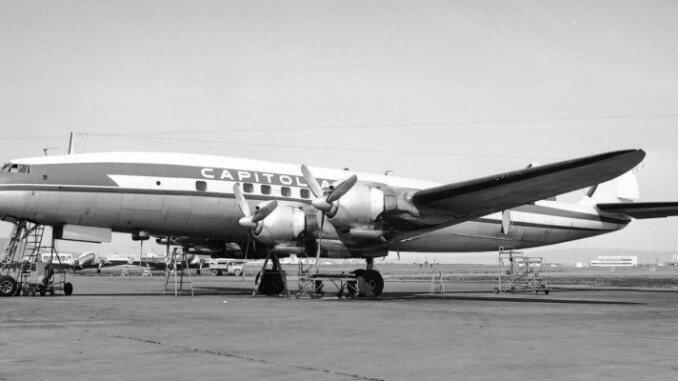 In April 1948, PCA officially changed their branding to Capital Airlines. 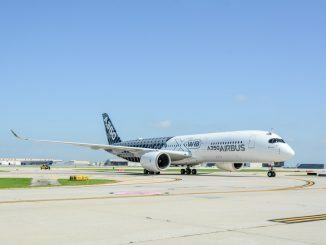 Shortly following the change, their in-flight services advanced rapidly, as the carrier began adding TVs to their airplanes and competitive coach class services. Capital Air primarily operated Lockheed Constellations, DC-3s, and Vickers Viscounts. For a short period of time, they operated the Boeing 720, their only jet aircraft, and DC-4s. Over the course of their history, their route network included airports in Michigan, North Carolina, Ohio, Pennsylvania, Tennessee, Virginia, New York, and Florida. Financial difficulty and imminent bankruptcy threatened the airline’s operations in the late 1950s. Then, in July 1960, Capital and United Airlines announced a pending merger. The following year, the merger was completed, effectively removing Capital Airlines from the growing airline industry. 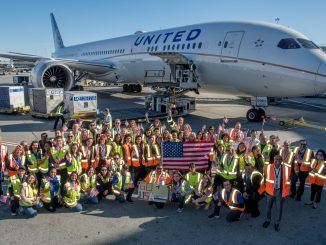 United acquired most of the airplanes, however, retired a majority of them within the next few years in favor of purchasing newer aircraft. Despite officially being eliminated, former Capital employees and a retired United pilot formed a charter airline with Capital’s branding. Based in Waterbury, Connecticut, this operation helped keep Capital’s name and history alive. 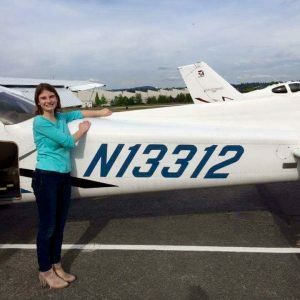 However, in 2004, the airline again collapsed after one of their Piper Navajo airplanes was lost in an unusual circumstance which has not been officially determined. 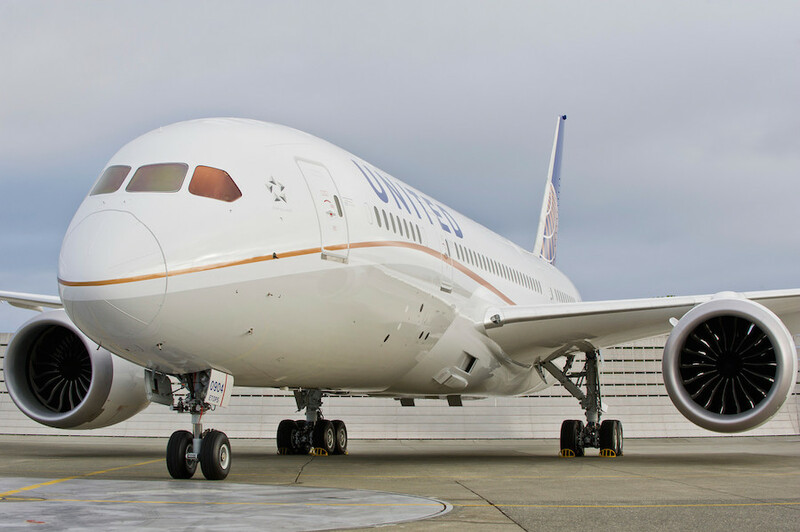 Capital Airlines may not have been around for long, but its legacy can still be seen in its routes now served by United.